We now offer 10ml, 30ml, 60ml & 120ml bottles! Butler County’s premier Vape shop! Are you tired of smoking? Are you tired of a habit that is as bad for your health as it is for your wallet? Have you tried to quit over and over again? It’s time for you to Join the Family at Godfather Vapors. We can offer you a great chance to finally put a hit on your tobacco habit. 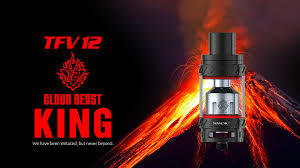 We sell a comprehensive line of Personal Vaping Devices (PVD) , our own handcrafted line of e-liquids and all the accessories that you will need. Come to Godfather Vapors, meet our friendly and knowledgeable staff and tell us your story. Sample any of our 45 flavors that are made on site and pick your favorites. We will then help you pick out a Personal Vaping Device that suits your needs. Stop smoking and start vaping. All of our E-liquids are handcrafted on site by trained staff members using only the finest ingredients. We are an Authorized Innokin retailer and Wotofo retailer. Our store is dedicated to cessation of smoking and tobacco usage. 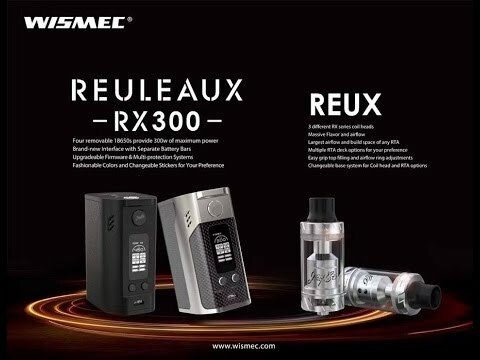 We only sell E-liquid, Vaping equipment and accessories. Godfather Vapors is a Veteran owned business.